Happy Friday! You know the drill by now. 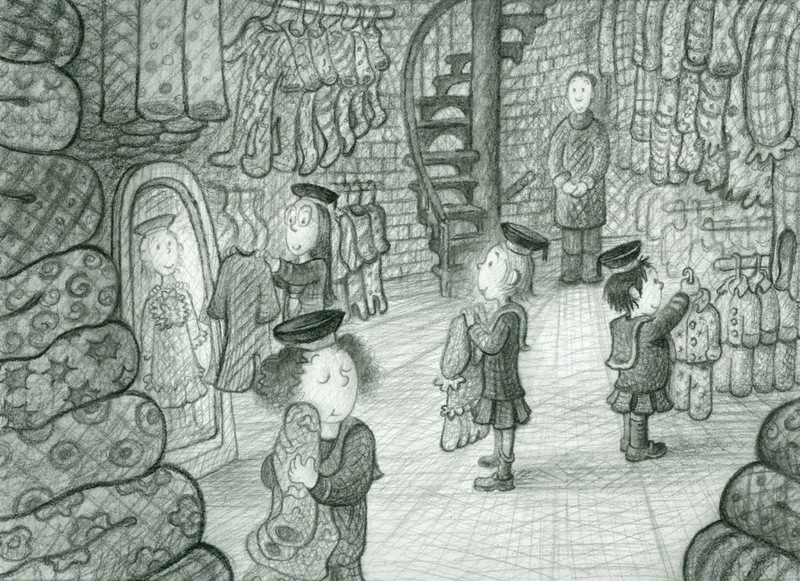 Every Friday, an author or an illustrator drops by to finish my sentences. (Lucky guy, right?) This week's special guest is Elise Primavera. We chatted about Ms. Rapscott, Amelia Earhart, reading, school libraries, and pie. I wrote the words in purple, and she wrote the words in black. Thank you, Elise! The Great Rapscott School for Daughters of Busy Parents is exclusive ONLY to girls whose parents don’t have time to make toast or play an entire game of Candyland without checking their Twitter account. If Ms. Rapscott were your teacher she would give you ice cream and birthday cake, a parachute, some thank you notes, a rain bonnet and Rapscott raincoat, then you and the rest of the class would blow away on the Skysweeper Winds. Did you know Amelia Earhart is a close personal friend of Ms. Rapscott? Reading is a cozy, fun way to spend hurricane season. The House at the End of Ladybug Lane and Louise the Big Cheese and the Ooh-la-la Charm School are coincidentally all located on Ms. Rapscott’s island of Big White Lighthouse By The Sea. School libraries are loaded with books where you can learn all about pluck, enthusiasm, spirit of adventure, brilliance and self-reliance without even having to be mailed in a box to Ms. Rapscott’s School! Mr. Schu, should have asked me about birthday cake which oddly enough I am not crazy about. I much prefer a good pie, which, like a true Rapscott girl should be a bit tart and never too sweet. 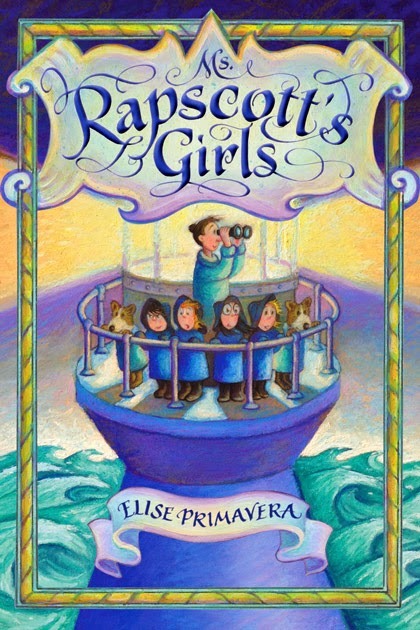 Borrow Ms. Rapscott's Girls from your school or public library. Whenever possible, please support independent bookshops. Happy book birthday to The Penderwicks in Spring! What is on Your #HoldShelf? Happy book birthday to Alice Hoffman's Nightbird!